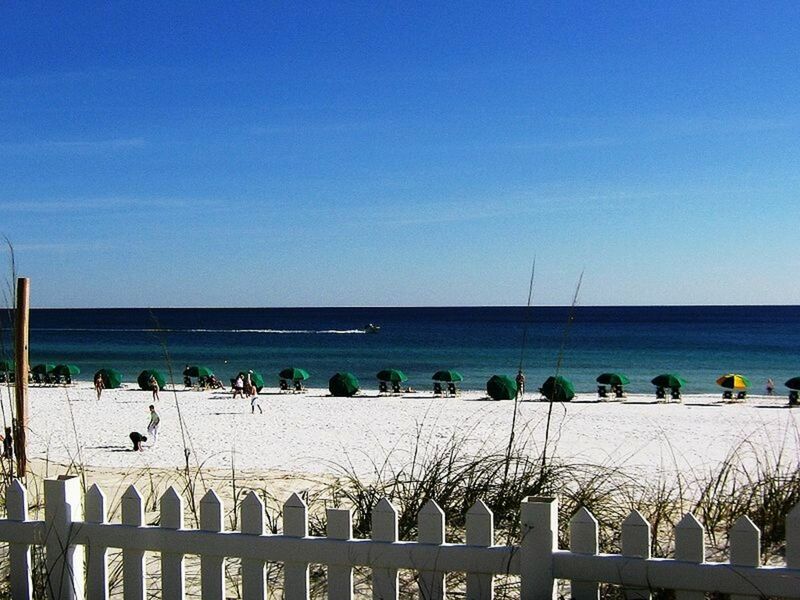 Already starting to dream about Florida vacations for Spring Break? 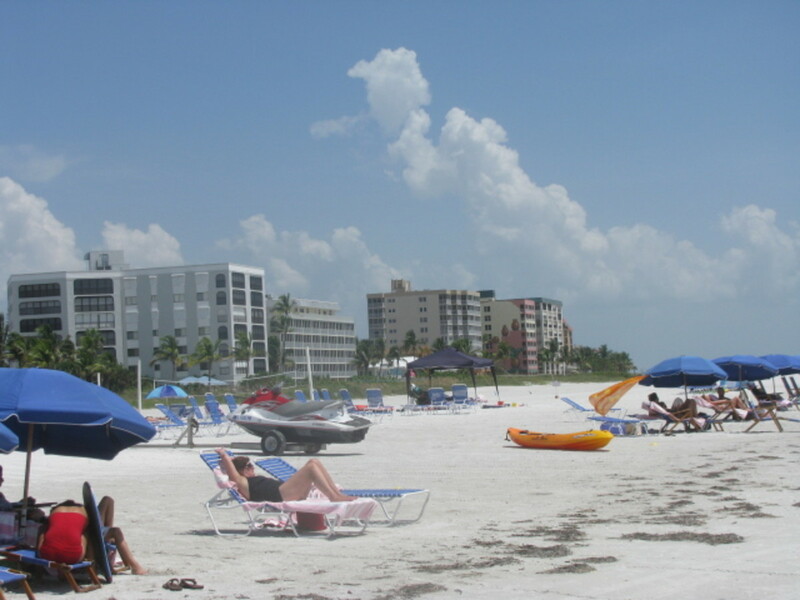 Florida beaches are perfect for spring break trips. 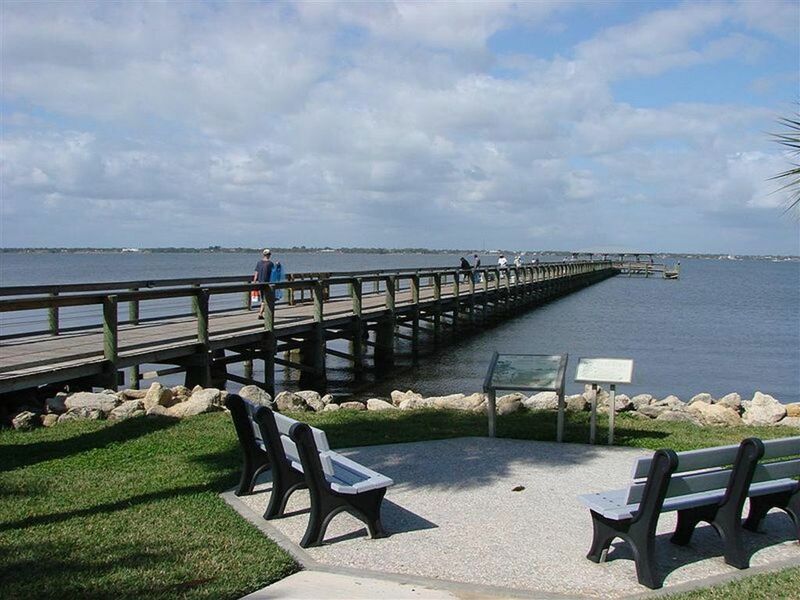 Why not go to the site of the original – Ft. Lauderdale, Florida. The first official Spring Break was held at the Fort’s shores in 1955, as thousands of college students descended on the city. When the 60s movie, Where the Boys Are, used Ft. Lauderdale as its setting, the Breaker traffic to Lauderdale increased to hundreds of thousands.It's still one of the top spring break destinations for spring break trips. Since these early beginnings, the phenomenon has grown, and today it’s an annual ritual. During the 90s, however, the number of “breakers” going to Ft. Lauderdale began to gradually decrease. Why? Because more beach towns discovered the revenue inherent in hosting thousands of college kids, so they began to roll out the red carpet, too. In the last few years, Ft. Lauderdale has gotten back into the competition. The city fathers and local businesses offer all kinds of fun, along with some great Spring Break packages and deals on hotel rooms. Do some research online for cheap spring break vacations at "The Fort." So what’s Ft. Lauderdale like, anyway? Well, since it’s in South Florida, the weather is wonderful year round. The sandy beaches are wide – perfect for play or sunning – and the waters are clear and warm. Water activities include swimming, jet skiing, snorkeling, and water skiing. Plenty of marinas offer boats for rent, and party cruises abound. There are also quick jaunts to the Bahamas for some legendary gambling and celebrating, and Miami’s famed South Beach is just 45 minutes away. Local hotels and bars host all kinds of parties and fun competitions, including beach volleyball tournaments, wet tees shirt contests, live music, drink specials, and more. Should you decide to take a break from the action on the beach, you’ll find plenty more to do: an IMAX 3-D Theater, miniature golf, batting cages, bumper boats, driving ranges, and the Buehler Planetarium, with its amazing laser light shows. At Xtreme Indoor Karting, you can race your pals in go-karts that zoom up to 45 mph. Fort Lauderdale and the surrounding area also have several water parks. Splash Adventure, Coconut Grove, Calypso Cove, and Rapids provide exciting water slides, wave pools, cable water skiing, plunge pools, tunnels, and lazy rivers. For guys and gals who love to shop, Ft. Lauderdale will prove a Mecca. Since its one of the wealthiest communities in the United States, plenty of retail stores provide world-class shopping. You’ll find upscale boutiques, large malls, and specialty shops here, along with the other end of the spectrum – touristy souvenir stores. And for the part you REALLY want to learn about - the after-dark parties! Much of the nightlife is centered around Second Street, referred to as Himarshee Village. This is totally party central. The string of bars have no cover charge for the most part, and beer is even sold on the sidewalk, out of coolers. It’s easy to hop from one locale to the other, with a lot of folks just “hanging out” on the sidewalk itself. One of the best happy hours spots is Tarpon Bend. Hang around for some dancing later. Another great spot is Dicey Riley’s. They feature a live rock band and lots of dancing. If you prefer a venue with a Latin beat, check out Latino Fire. After the stroke of 12, head to Capone’s and get down with music cranked out with a DJ. Atlantis is a hotspot with breakers, too, and it offers hip hop dance tunes and a huge dance floor. Laguna Beach Club is located right on the beach, and you can party and dance until the wee hours. Revolution Live, a concert nightclub, is located on West Broward. This is a popular place for Breakers, and it features special bands just for “the break.” Another place you have to check out is Exit 66, an entertainment multiplex on Beach Boulevard. One great thing about partying in Ft. Lauderdale is the myriad canals and waterways. Many places are accessible by boat and the water taxi system, so you won’t have to drive or find a DD. For $13, you can get an all-day pass. After 7 p.m., the price is only seven bucks. You can ride one of the Sun Trolleys for free. During the week, they run until 6 pm, but on the weekends, they run until 1:30 a.m.
No one can party 24-7 for long – sooner or later you’ll have to eat. Ft. Lauderdale restaurants include everything from seafood shacks to sushi bars to fine dining. Burgers, sandwiches, pizza, appetizers, seafood, steaks, barbecue – just about anything you crave, you’ll find. Many places also serve ethnic cuisine like Japanese, Chinese, Polynesian, Mexican, Caribbean, French, and Spanish. There are a couple of things to keep in mind before your visit to Ft. Lauderdale. For one, bring along flip-flops or other shoes for the beach. The sand can get unbearably hot. Pack plenty of sunscreen, also. In the spring, Lauderdale get many short-lived afternoon rain showers, so this would be a good time to check out some of the indoor activities. As for dress code, most places allow shorts and flip-flops. Some of the more upscale restaurants and bars, however, do not, so you might want to pack one nice outfit. Ft. Lauderdale's Spring Break is already gearing up to be the best ever. Search online for discounts on lodging, Spring Break package deals, and activities. You’re sure to make a new friend or two…or a couple of thousand at Lauderdale this year! Great spring break ideas are provided here, including cheap spring break trips. Important spring break ideas - safety tips, travel tips, and travel safety for college students planning spring break trips. MVictor, Ft. Lauderdale really is beautiful! It's a beautiful place! Thanks for reading. You should go, Mercon! I actually liked it better than Miami. Thanks for visiting! I would LOVE to be where you are! I'll get there one day! Thanks. Hello, habee, here I am in windy, dark, rainy London and you send such glorious pictures. Thank you for your hub. Please send the sun over as well.